login keychain. What's a likely explanation for this? Before the current login session, Marie removed Keychain Access from her login items. on the OS X Recovery system partition. In a previous login session, Marie's account password was reset in Users & Groups preferences. 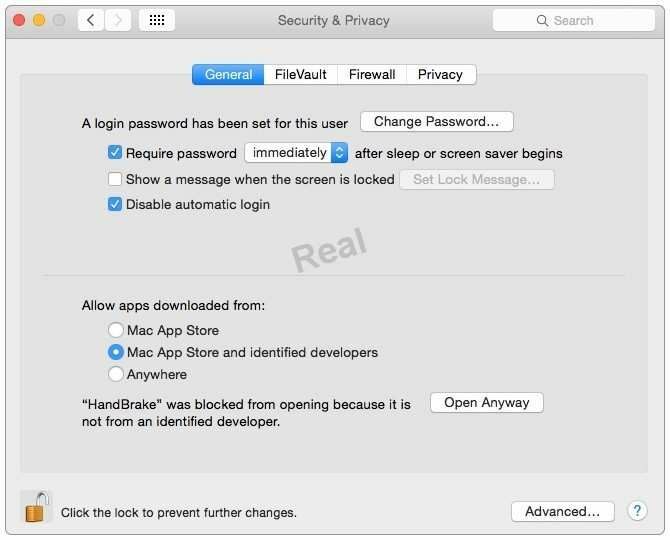 What is the result when you enable Stealth Mode in the OS X Firewall settings? The Mac won't respond to network connection requests such as Bonjour requests. The Mac won't allow outgoing connections for nonapproved applications. The Mac won't respond to diagnostic probes such as ping. The Mac won't register any services that are offered via Bonjour. Review the screenshot of a portion of the Disk Utility application window, then answer the question below. Which statement best describes the item that's selected? It's one of three stripes in a RAID set. It's one of three disks in a RAID set. It's one of three file systems on a partition. It's one of three partitions on a disk. unidentified developer and double-click the app icon. What happens? The app opens without an alert message. The app doesn't open, and an alert message tells you that the app is from an unidentified developer. The app opens after an alert message that the app is from an unidentified developer. An alert message asks whether you want to open this app from an unidentified developer. triangle next to "Open with." Review the screenshot, then answer the question below. 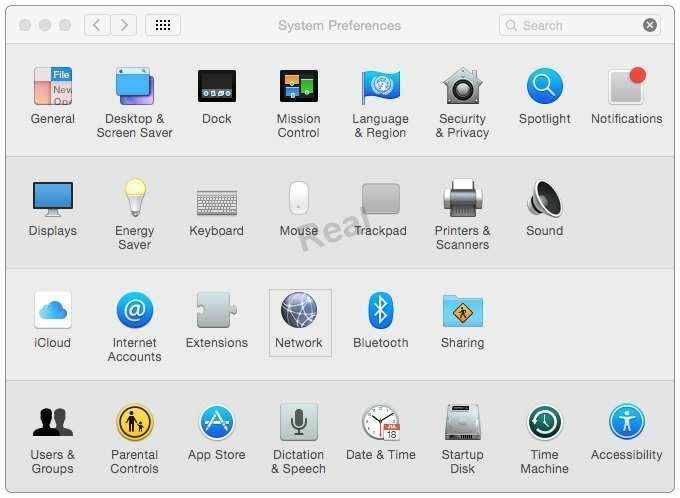 While attempting to start up, an Intel-based Mac displays the icon shown above. The computer's firmware can't locate a valid booter file. The folder that holds all the user home folders can't be located or accessed. The Mac can't load a kernel. The user is pressing invalid startup shortcut keys. Which OS X tool can you use to create a strong password? Allow an iCloud account to unlock the disk. Store the recovery key on the OS X Recovery system partition. Save the recovery key in the System Keychain. 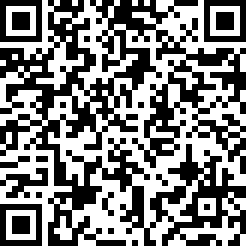 Store the recovery key with Apple Support. Along with IMAP, POP, and SMTP, which protocol does the Mail application in OS X support? appropriate date and time, select the file, and click Restore. time, select the file, and click Restore. instead of selecting Restart from the Apple menu? Mac does a full POST on startup only after a shutdown. Mac archives errors from the session to the log only during a shutdown. Mac loads a clean user session on startup only after a shutdown. Mac performs disk checks on startup only after a shutdown. application is damaged and cannot be opened, and that you should move it to the Trash. Which is a possible explanation? Gatekeeper has recognized that the app was altered after it was signed. The certificate needed to decrypt this app can't be found in the keychain. The quarantine system downloaded the app into a sandbox that is corrupted. The app was signed using a certificate from an unknown authority. In Network preferences, use the Location pop-up menu to choose a network location. list and select a network location. In Network preferences, click Advanced, click Manage Locations, then select a network location. Which is a valid reason to start up a Mac in verbose mode? Option-click the Wi-Fi menu item, it will be listed below the network name. In Network Utility, click the Wireless Performance tab. In Network preferences, secondary-click the Wi-Fi network service and choose Connection Status. VPN capability on an OS X computer to access the corporate network?